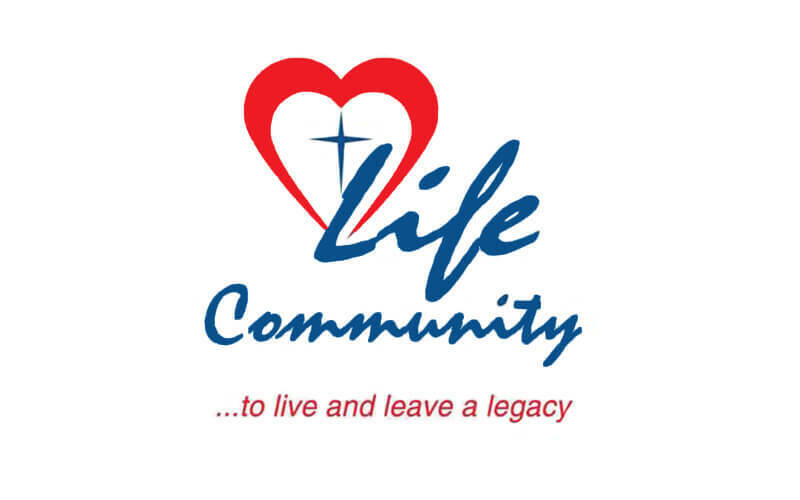 Life Community Services Society (LCSS) is a faith-based charity organisation established in 1996. The society is a member of the National Council of Social Service (NCSS) and are currently serving over 1000 beneficiaries through their programmes like Student Care, Friends of Children, Friends of Youth, Mighty Kids, Families & Community and Edugrow for Brighter Tomorrows. Besides providing student care services, the dedicated and passionate team also reaches out to children and families through intervention and family services. 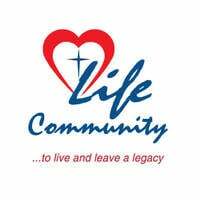 Their vision is to bring outreach to the community and their mission is to empower children and families through care and mentoring.